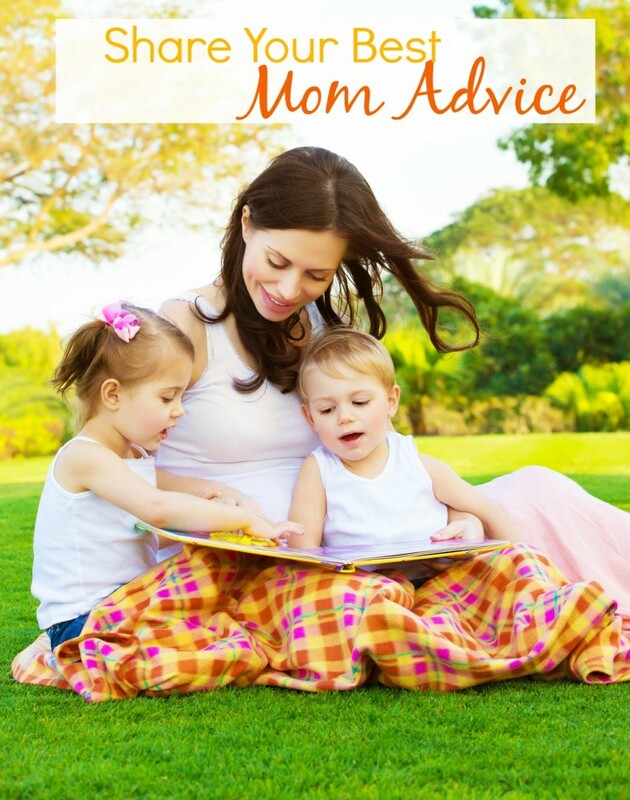 We had some grat Mom Advice shared this week at The Mommy Club! 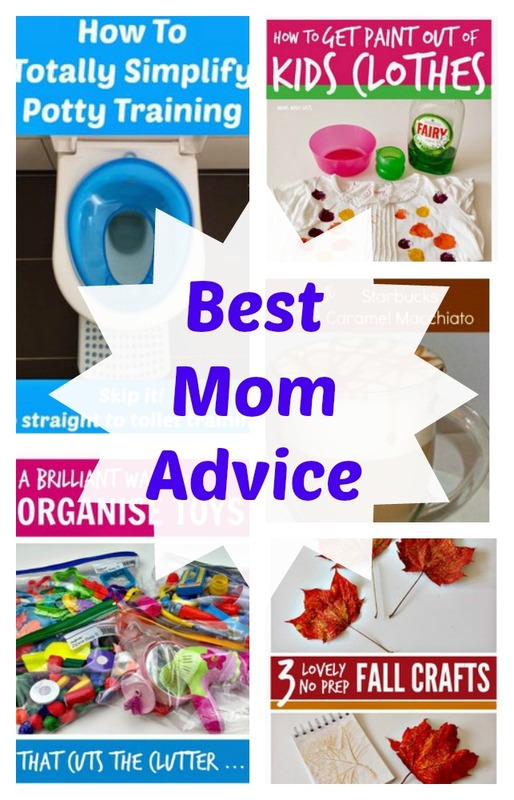 We had a total of 267 mom advice ideas shared by everyone! We are seeing some fun crafts, recipes and other ideas for Halloween. Does anyone else really love this time of year? Plus all of the other great advice, recipes and time saving tips that will make our lives a little easier. 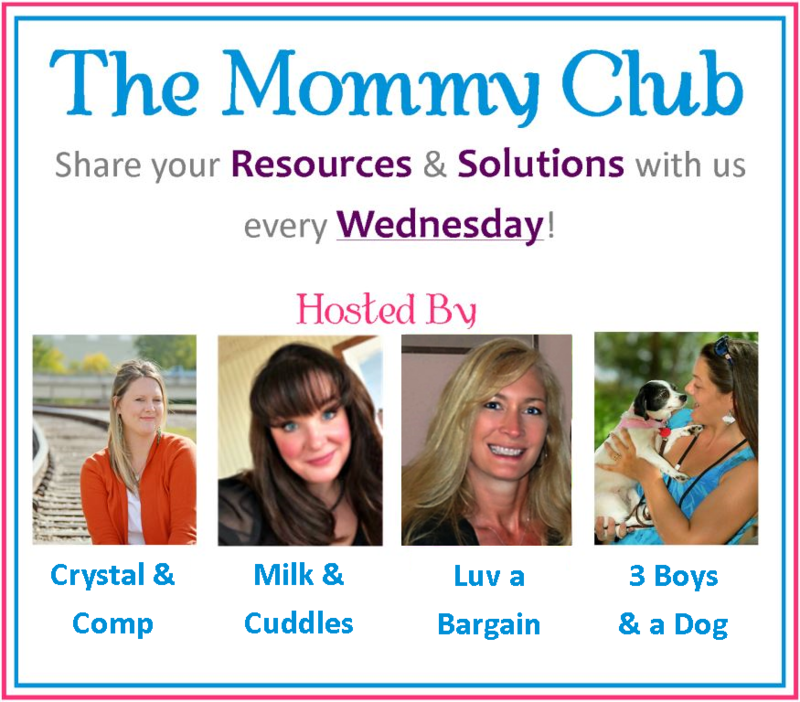 The Mommy Club is a great place to share your mommy ideas with others, plus get some new ideas of your own. We keep seeing more and more great recipes, plus some awesome homeschooling resources, and super fun craft ideas! We’re so glad you keep coming back to share with us! In case you missed it, be sure to check out all 267 ideas that were shared last week. Then of course we want you to share YOUR great ideas below! If you think it’s a great idea and it makes your life a little easier, chances are someone else will think so to! Whether this is your first week joining us, or you stop by each week and share, we are so glad you do! We couldn’t have The Mommy Club without you! So share your new printables, recipes, DIY ideas, cleaning tips or whatever you think other moms can use at The Mommy Club. And invite your friends to join us! Don’t keep all of these great ideas to yourself! Share on Facebook, Twitter or all of the above. 1) Mums Make Lists shared some great tips on How to Simplify Potty Training. 2) Mums Make Lists shared An Easy Way to Organise Toys. 3) Modern Christian Homemaker shared a declious looking recipe for Copycat Starbucks Caramel Macchiato. 4) Mums Make Lists shared some great tips on How to Get Paint Out of Kids Clothes. 5) Mums Make Lists shared some fun Easy No Prep Fall Crafts. There are other moms out on the web who also need to see these great recipes and tips. So be sure to share on Twitter and Pinterest! New starting last week there are now four blogs hosting this party. Shannon from Milk and Cuddles, Sherri from Luv a Bargin, Kelli from 3 Boys and a Dog and Crystal & Co. This means quadruple the exposure for every post you link up. Make sure you hop over and check out Shannon’s favorite three picks from last week over at Milk and Cuddles. By submitting a link to this party, you are giving Crystal & Co., Milk and Cuddles, Luv a Bargin and/or 3 Boys and a Dog permission to feature your post on their blogs and/or social media platforms and utilize your post images in order to facilitate this feature. First time linking up! I’m always happy to find a new great party! Thanks for hosting!